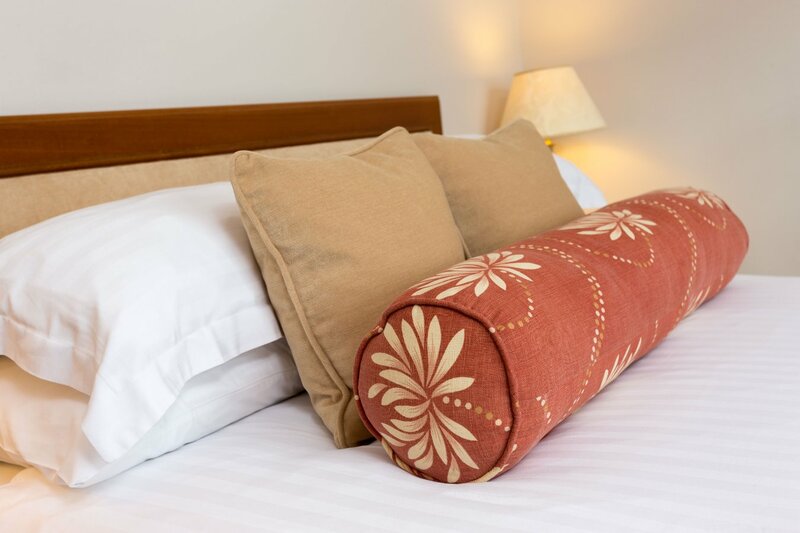 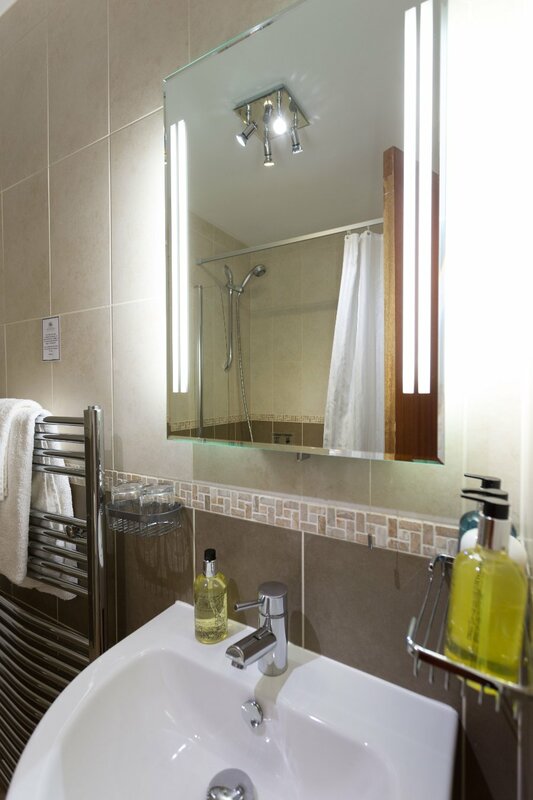 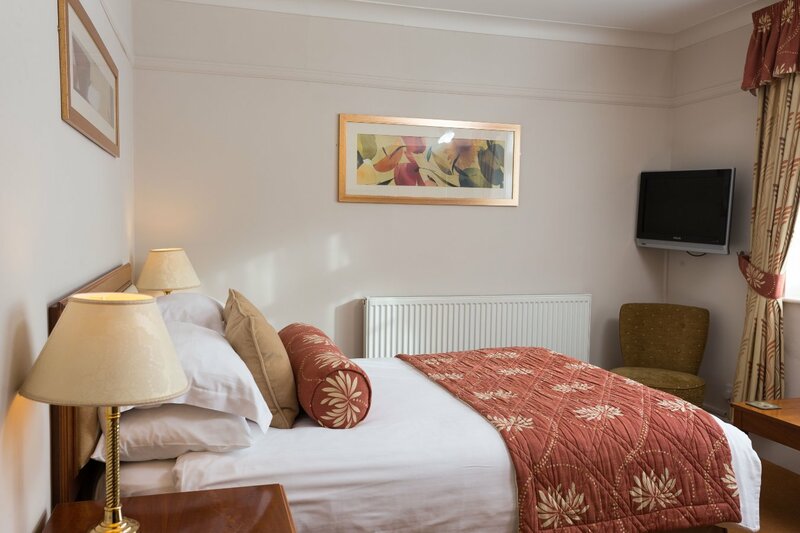 All our standard rooms are located in the main building on the first floor, we have two standard twin bedded rooms and four standard double rooms. 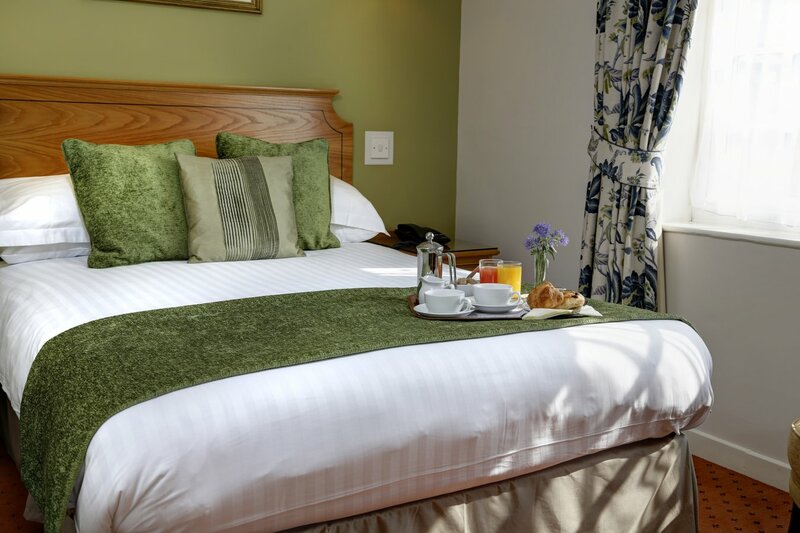 Room 8 is our only standard twin room offering beautiful views over our gardens, most of the other rooms having courtyard views. 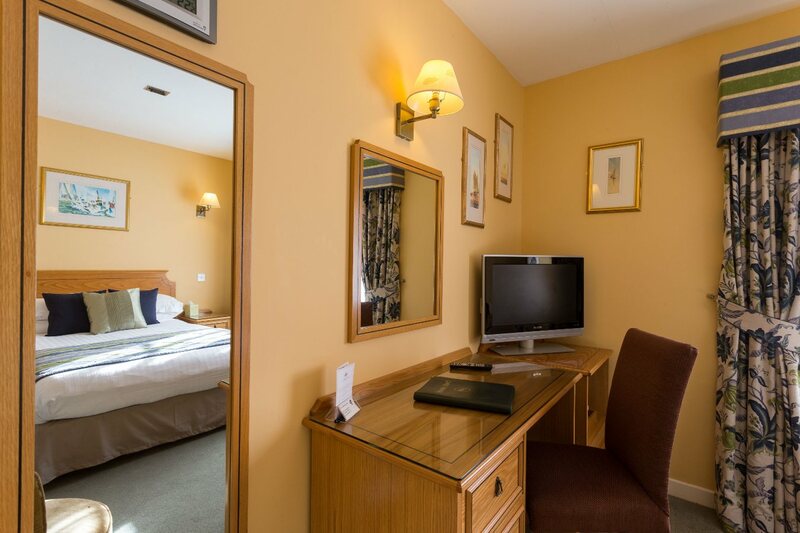 All twin rooms have two single beds (each 3ft) and all doubles have 4ft 6 beds. 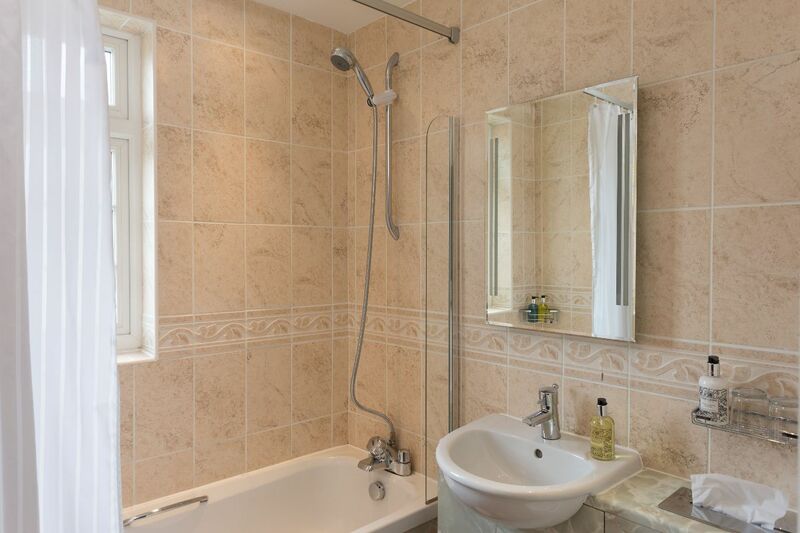 All these rooms are en-suite with a shower over the bath.